Keynote addresses, reports, panel discussions, Power Point presentations, as well as some other live recordings of the "Beijing Forum for Arts and City - Arts: shaping the future of the city". Authors and personalities: Mehri Madarshahi, speaker. 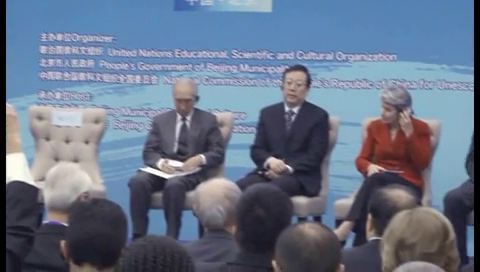 Production: Municipality of Beijing, producer ; China National Commission for UNESCO, producer ; UNESCO, producer.